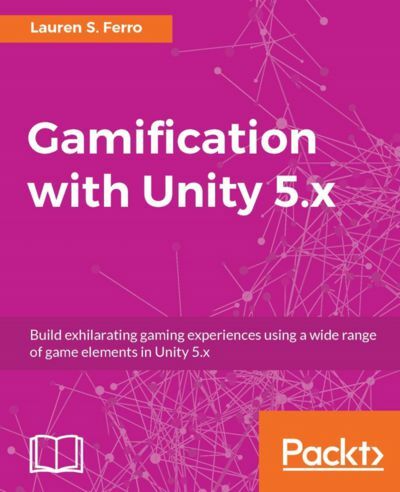 Do you want to learn more about gamification with Unity? 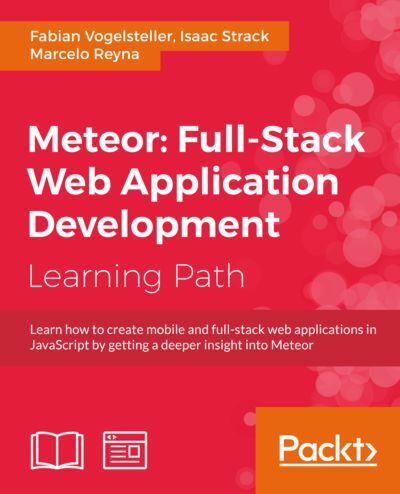 How about mastering Vue.js or Meteor? Our latest batch of eBooks will teach you all you need to know about these topics and more. 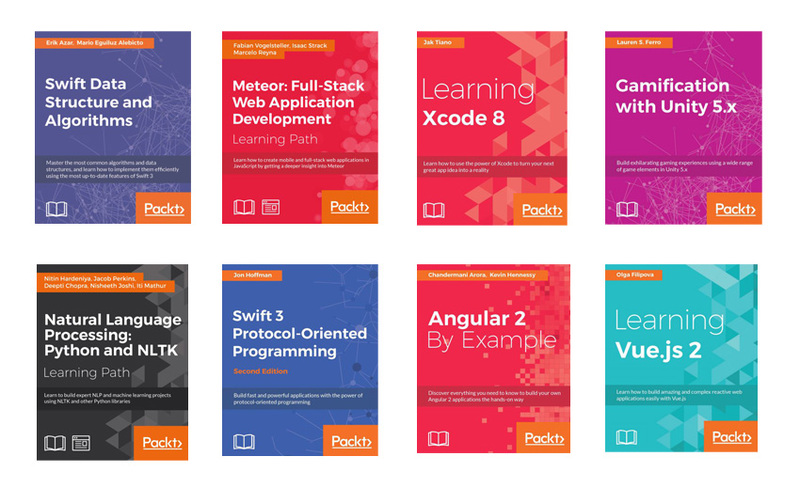 This month we’ve made eight code eBooks available for Envato Tuts+ subscribers to download. Here’s a summary of those books and what you can learn from them. As the official tool for creating iOS applications, Xcode is chock full of features aimed at making a developer’s job easier, faster, and more fun. This book will take you from complete novice to a published app developer, and covers every step in between. You’ll learn the basics of iOS application development with Xcode, and gradually move on to more advanced topics. 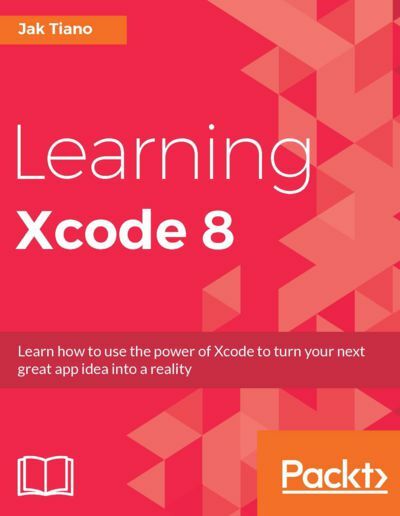 By the time you make it to the end of this book, you will have successfully built and published your first iOS application. Are you looking at implementing gamification techniques for your business and wondering where to get a complete rundown of all the tricks and techniques? Well, you have come to the right place! This book will start right from the basics such as gameplay elements and their functionalities before gradually moving on to creating your first gamification project from scratch. You’ll be given the tools and shown how to perform various techniques for creating gamified applications in different contexts. Finally, you will implement various game elements into Unity, publish your own task management application, and get to know the best practices and approaches when designing gamified experiences. 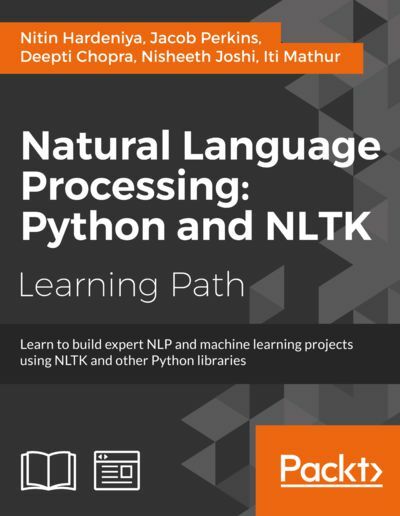 Natural Language Processing is a field of computational linguistics and artificial intelligence that deals with human-computer interaction. It provides a seamless interaction between computers and human beings and gives computers the ability to understand human speech with the help of machine learning. The number of human-computer interaction instances are increasing so it’s becoming imperative that computers comprehend all major natural languages. This book takes you through three detailed modules to get you fully up to speed with this important topic. This book will help you understand the difference between object-oriented programming and protocol-oriented programming. It will demonstrate how to work with protocol-oriented programming using real-world use cases. 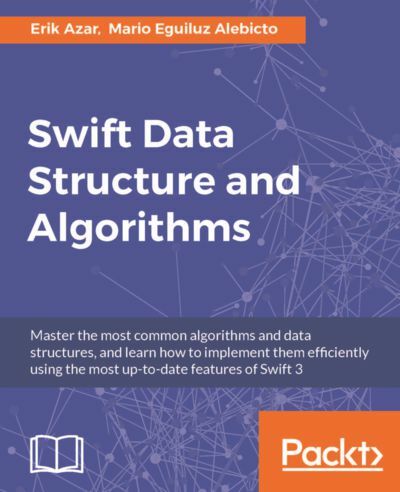 You will gain solid knowledge of the different types that can be used in Swift and the differences between value and reference types. You will be taught how to utilize the advanced features of protocol-oriented programming to boost the performance of your applications. 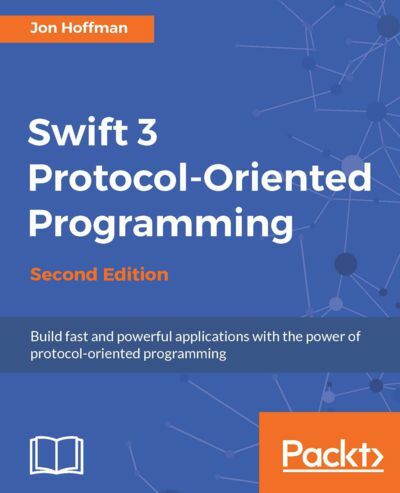 By the end of the book, you will have a thorough understanding of protocol-oriented programming and how to utilize it to build powerful, practical applications. Angular 2 will help you build faster, more efficient, and more flexible cross-platform applications. This book shows you how to build three apps with varying degrees of complexity. In addition to this, you will learn about testability and the framework constructs Angular provides to effectively test your app. 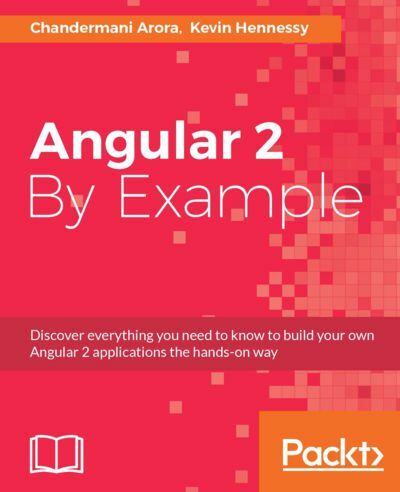 The book concludes by providing you with practical advice and useful tips that will come in handy as you build more and more apps with Angular. Vue.js is one of the latest new frameworks to have piqued the interest of web developers due to its reactivity, reusable components, and ease of use. This book shows developers how to leverage its features to build high-performing, reactive web interfaces with Vue.js. From the initial structuring to full deployment, this book provides step-by-step guidance to developing an interactive web interface from scratch with Vue.js. 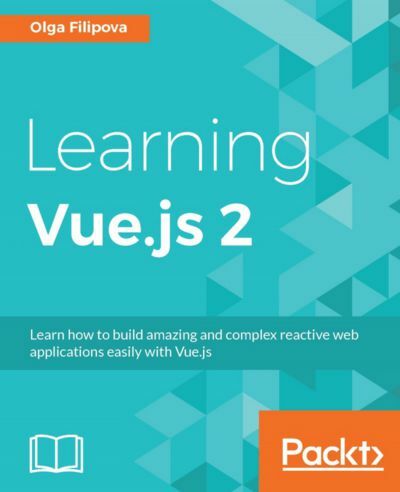 By the time you finish this book you will have built, tested, and deployed a complete reactive application in Vue.js from scratch. Subscribe to Envato Tuts+ for access to our library of hundreds of eBooks. With a Yearly subscription, you can download up to five eBooks per month, while the Yearly Pro subscription gives you unlimited access. You can also build on your newfound knowledge by using some of the fantastic code scripts and plugins on Envato Market.